Tony is an experienced property professional having worked at Frontier Estates Ltd, Jones Lang Lasalle and Lasalle Investment Management. Tony has a wide-ranging skill set with experience and knowledge of all property sectors. 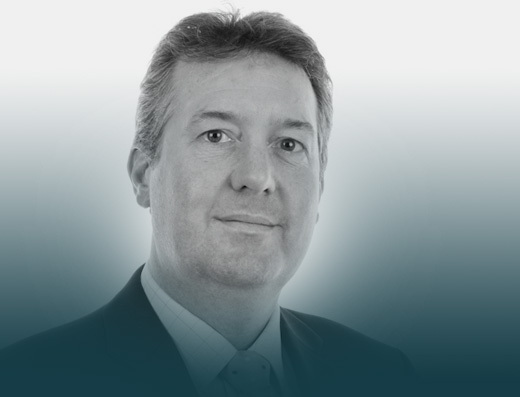 He has particular experience in delivering planning consents, working with funds and meeting occupiers' requirements. James has had a varied client-side career at Frontier Estates Limited, Brixton plc and Legal & General Property. James has a strong investment background and has a detailed understanding and knowledge of all the property sectors. In recent years James has utilised his experience focusing strongly on Central London opportunities which involve planning. Antony is a Chartered Quantity Surveyor and Construction Professional with 25 years of experience in the procurement, cost management and delivery of projects in the industrial, manufacturing, office, retail and residential sectors. Having worked with Funds, Developers, Owner Occupiers, Tenants and Private Clients he is responsible for the management and delivery of all construction projects. Ray is Chairman & Founder of Palmer Capital and has over 30 years' experience in UK property investment & development. 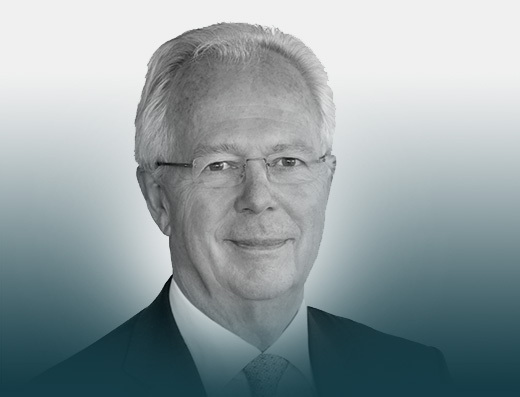 Ray established Palmer Capital in 1992 and oversaw the significant growth in venture capital and fund management activities. As Chief Executive of Lambert Smith Hampton he, through a number of corporate acquisitions, created one of the UK's top five agencies. Ray brings valuable property experience, strong intellect and corporate knowledge to the Board of Angle Property. 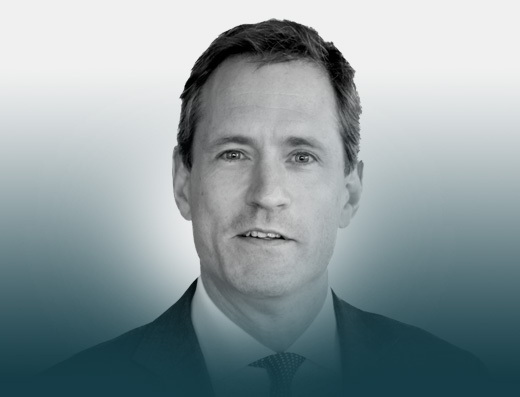 Alex is Chief Executive of Palmer Capital which he joined in 2003. 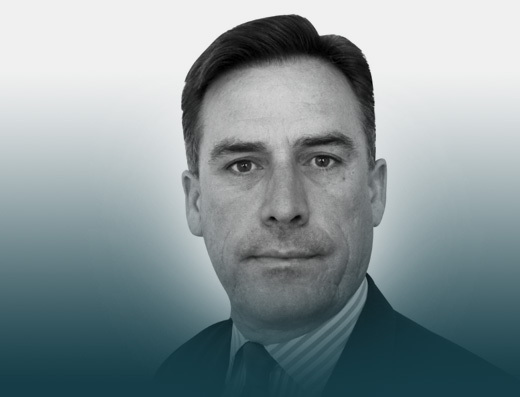 He previously served with the British Army and subsequently followed a career in the financial sector with Credit Lyonnais Securities and Sabre Holdings European Corporate Structured Finance team. 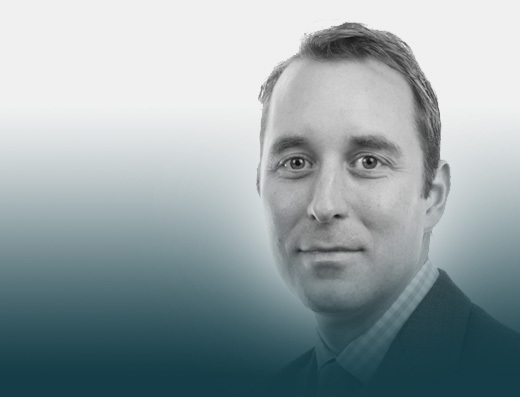 At Palmer Capital, he has been responsible for creating and building the fund management arm of the business. Alex plays a key role in securing project funding, principally through the Palmer Capital managed funds and also external investors.